were natural Sufis, with Buddha only those who were natural Buddhists. energy can be made available to you. 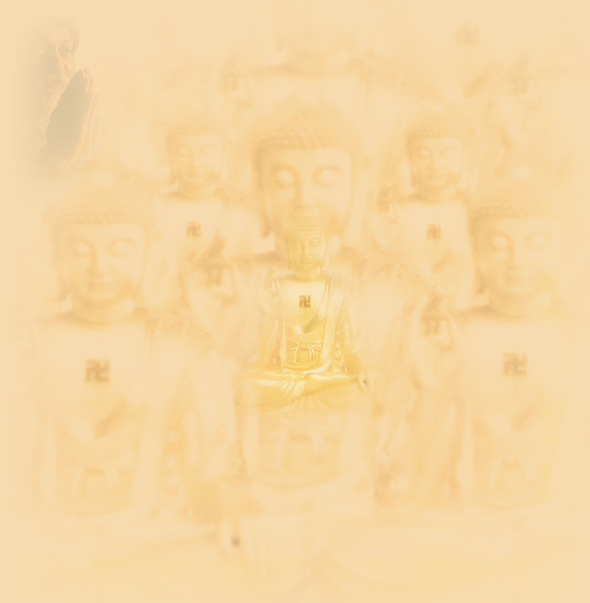 A buddhafield is an energy field in which a Buddha matures beings, a pure land, an unworldly world, a paradise on earth, which offers ideal conditions for rapid spiritual growth. A buddhafield is a matrix. The word matrix comes from Latin; it means the womb. From that word we get the words matter, mother, etcetera. The womb offers three things to a newly forming life: a source of possibility, a source of energy to explore that possibility, and a safe place within which that exploration can take place. That's why my effort is to create a great Buddhafield, to release as much energy as is released in an atomic explosion. And we have to spread the color all over the world. This is the color of spring. The enlightened person alone has an energy field of five miles; but if he has a commune around him then there is at least a twenty-five-mile radius ready to wake any sannyasin dying within it. Why it works there is no way to say. It is just the same as other scientific laws, it is also a scientific law. A Buddha does not create, he triggers. Even to say he triggers is not good; in his presence things happen, in his presence things are triggered, processes start. Just his presence is a fire, a spark, and things start moving and one thing leads to another, and a great chain is created. Be a lotus flower. In the East the lotus flower symbolizes the essence of sannyas. The lotus flower grows in the mud, dirty mud. It does not escape, it remains there. It floats in the lake in water, but there is a beauty, a tremendous phenomenon: it is in the water, but the water never touches it. It is so velvety that in the morning if you go… and you will find dewdrops gathered on the petals of the lotus, on the leaves of the lotus, and they shine like pearls in the early morning sun. But they are not touching. The lotus leaf or the lotus petal remains dry, it does not become wet. The dewdrops rest there, but they remain separate. That's the way of a true sannyasin: being in the world but remaining untouched, unaffected by it.